COLUMBUS – Local couple Sandy and Andy Ross have made a $5 million commitment to WOSU Public Media. This transformative gift, the largest in WOSU’s history, lays the groundwork for WOSU’s plans for new headquarters in the 15th & High University District on the campus of The Ohio State University. The Rosses have long supported the mission of WOSU Public Media, being stalwart members for more than 30 years and making significant contributions to advance initiatives focused on education, classical music, news and civil discourse. Through leadership giving, they helped WOSU develop a media lab for teens to create original programming, provided capital resources when Classical 101 changed FM frequency, and have consistently challenged others in the community to give by matching WOSU member gifts. “This generous and visionary gift provides for the future of WOSU. We have a bold plan to expand our local broadcast, public engagement, and digital media capabilities to build our community in innovative ways. Andy and Sandy are making that plan possible,” said Tom Rieland, general manager of WOSU Public Media. Located as part of the 15th and High University District, WOSU’s new headquarters will be at the nexus of campus and the community and will serve as a connector and convener for central Ohio. To maintain and build upon the quality programming and outreach efforts that patrons like Sandy and Andy Ross have come to rely on from WOSU Public Media, this dynamic new home is necessary to position WOSU for the future. 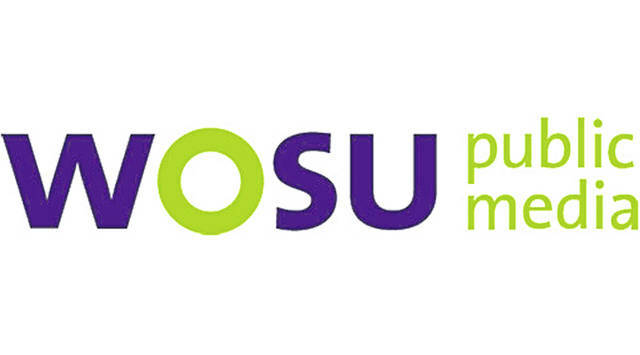 WOSU Public Media is a community-supported, noncommercial network of public radio and television stations, and digital services. A licensee of The Ohio State University, WOSU serves 31 counties in Ohio through its mission of enriching lives with content and experiences that engage, inform and inspire. To learn more, please visit wosu.org. Submitted by WOSU Public Media.